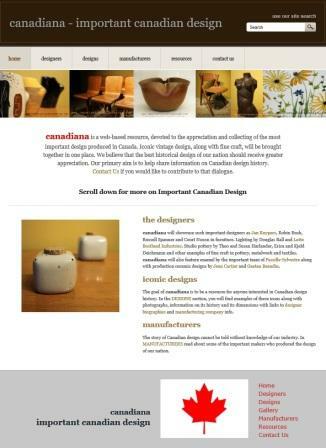 This is a site that adds a much needed presence promoting Canadian design. There is, of course, a section on ceramics including sections on artists such as Gaetan Beaudin, Maurice Savoie, Jean Cartier and Pierre Legault among others. The quality of images is excellent too. This entry was posted in Ceramics and tagged Canadian design, ceramics canada on October 15, 2015 by Barry Morrison.